If you have a requirement to provide information based on custom user queries, contact us for a free consultation. 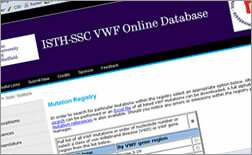 This University of Scheffield online database is used worldwide by researchers to run custom PHP/MYSQL searches on a Polymorphism Registry and a Mutation Registry. 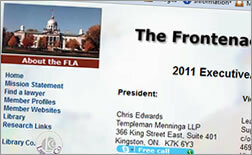 The Frontenac Law Association uses Cold Fusion to provide custom searches for visitors to the site and a custom profile updating interface for the lawyers in that association. 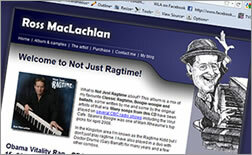 Not Just Ragtime uses PHP/MYSQL to play and manage song downloads for customers.